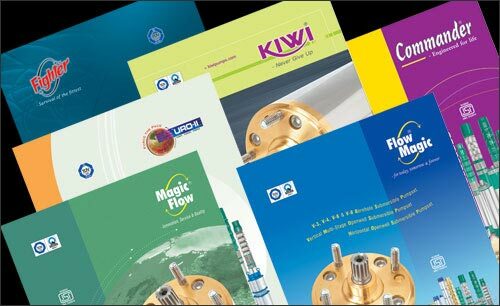 Brands, Product Branding, Kiwi Pumps, Company Mission, Manufacturers and exporters 3" Submersible Pumps, 3" borehole pumps manufacturer, 4" borehole Submersible Pumps, 6" borehole Submersible Pumps, 8" borehole Submersible Pumps, Openwell pumps, Pond pumps,electric submersible pumps exporter in India, Water pumps, submersible pumps, centrifugal pump manufacturer,borewell submersible pumps,holebore submersible pumps, deepwell submersible pumps,deep well submersible pumps,well submersible pumps, electric submersible pumps. Kiwi Pumps have registered all the above brands. In addition the company supplies to other leading manufacturers of pumps in the brand name requested by the party. The company will create the brand image & it will be synonymous with KIWI PUMPS.